Do you know what type of horse betting person you are? Does it matter? Whichever group you associate yourself with your goals and strategies to achieve them will be different. The Casual bettor identifies someone who is mainly betting for the fun and entertainment value and won’t be greatly interested in keeping records or limiting the markets in which they can place a bet. 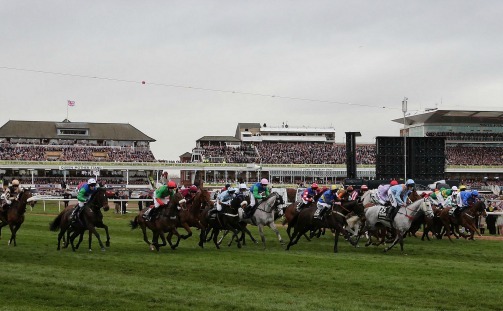 Typical areas of interest are likely to include a fun day out at the races with friends and family or to take advantage of some Grand National free bets which are usually available for this popular annual race at Aintree. The Weekend bettor will likely have only a limited time for form analysis. If you see yourself in this category, enjoyment of the sport will play as large a part as making a profit. 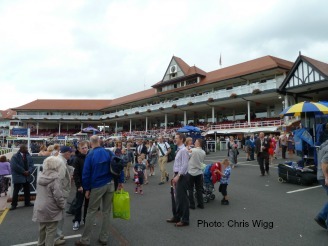 Backing winners that you can cheer home will be an important element in your horse betting so you will be looking for more frequent winners where price and value is not the prime consideration. This focus on a higher strike rate is easier psychologically and the enjoyment of finding frequent winners is secondary to obtaining a higher ROI. A good approach is to find the strongest horses in a race and then dutch them using a dutching calculator. If you consider yourself a full or part time bettor then you will be betting regularly and attempting to consistently make a steady profit over time. Your best approach is to focus on a narrow aspect of betting in which you will gain an in depth knowledge that should give you an edge in your chosen field. Your knowledge will increase with experience allowing you to extend your range of successful bets and move from part to full time. Knowledge of form reading will be invaluable and form the basis of your selection process. You may then wish to develop your skills through various tools and strategies. For example learn how to harness the power of horse rankings by creating your own. This will give you a unique angle on a race and gain you an edge in the markets. Another approach is to use the class of a race to assess the relative merits of the runners and pinpoint the potential of horses of a higher class contesting a race.